Recently purchased a 2010 Nissan Note from SBT. 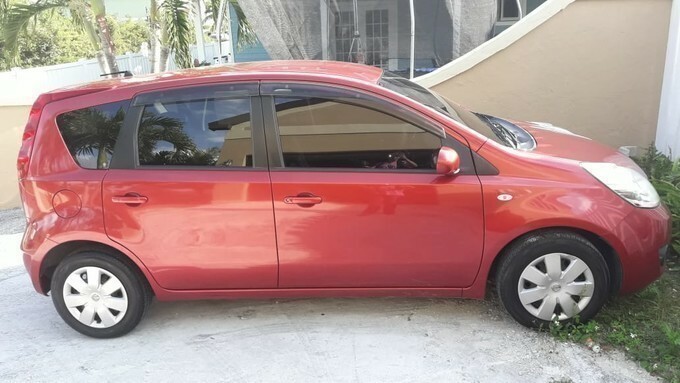 My Nissan note car was in great condition and very affordable. My SBT sales agent was Mr Zeeshan Khan he was very helpful in helping me choose a car which best fits my budget. The entire experience with Mr khan in purchasing my car was very easy. I will definitely recommend anyone purchasing a car to SBT. Mr khan went above and beyond to help me feel comfortable in doing my purchase. Thanks you so much Mr Khan and SBT I will definitely be using SBT in the near future. MR KHAN 10 OUT 0F 10 ! !